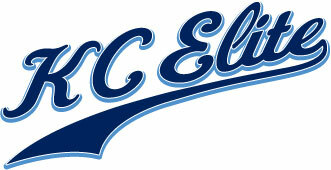 A belated congratulations to our KC Elite Gold 15u for taking the TC Fall Tune-Up championship. 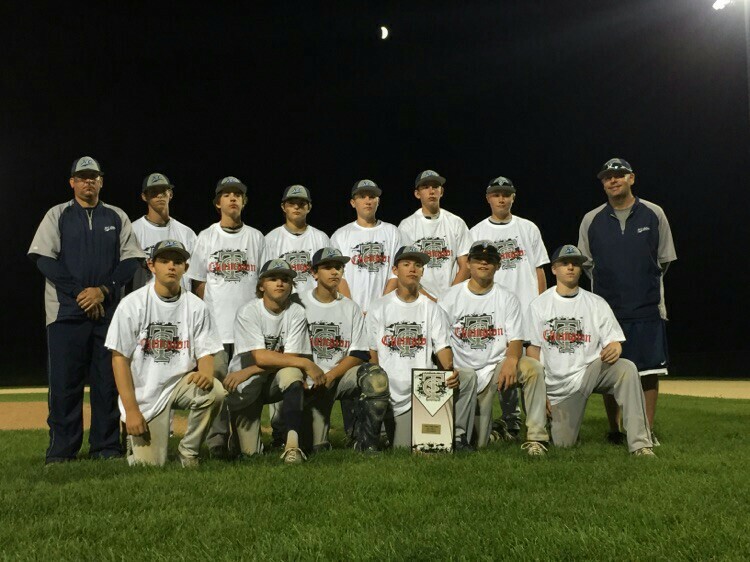 They finished the weekend with a 4-0 record and won the championship 9-8 in a very good game with Ambush baseball. Good job boys for a great weekend of baseball. As always thanks coaches and parents for all your sacrifice.